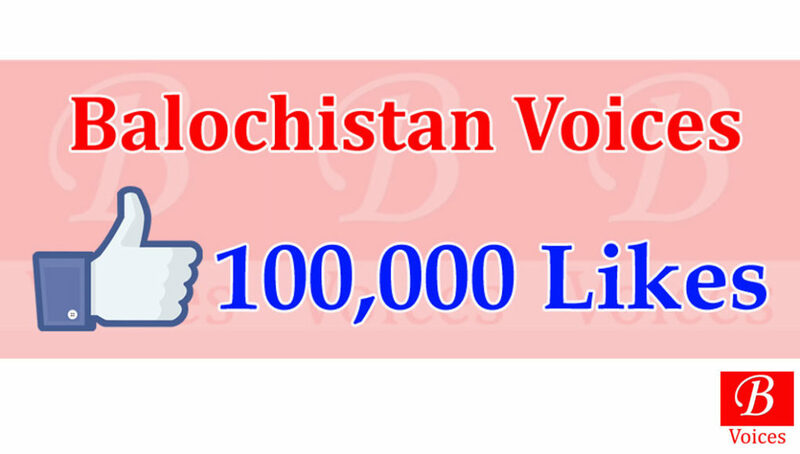 Facebook page of Balochistan Voices crossed 100,000 Likes mark this week. There are more than 102,000 people who follow Balochistan Voices Facebook page. 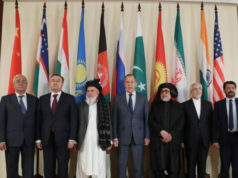 Facebook page of Balochistan Voices was set up in February 2016 just a few days before the official launch of Balochistan Voices on 20th February 2016. Balochistan Voices is the first online newspaper media outlet which has crossed 100,000 Facebook Likes mark. Team Balochistan Voices thanks, all of its followers on Facebook who have supported Balochistan Voices for last two years. 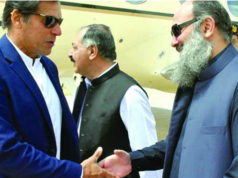 Previous articlePerformance of Balochistan Government: Good or Bad?